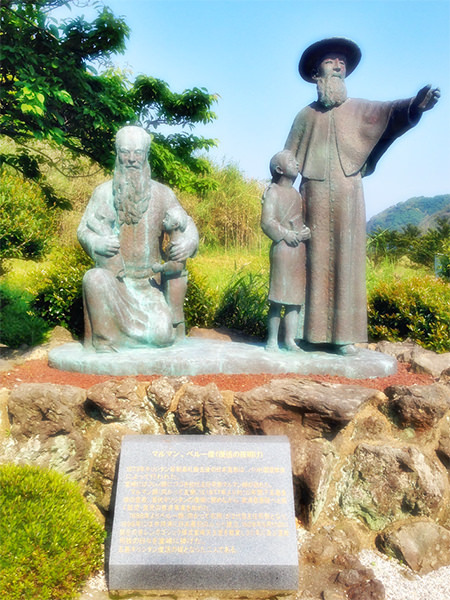 Dozaki Tenshudoh is a catholic church in Fukue Island, belonging to Goto Islands (refer to #514). It was the first church which was built in the islands after the Edo era. It is one of important cultural properties designated by Nagasaki Prefecture. 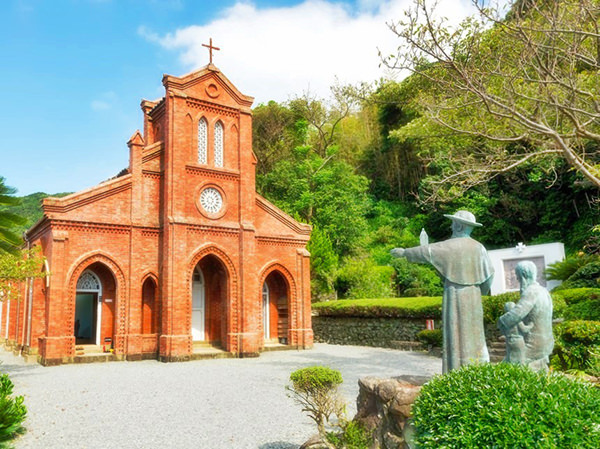 Since 1977, it has been used as Dozaki Tenshudoh Christian Museum, not as a church.